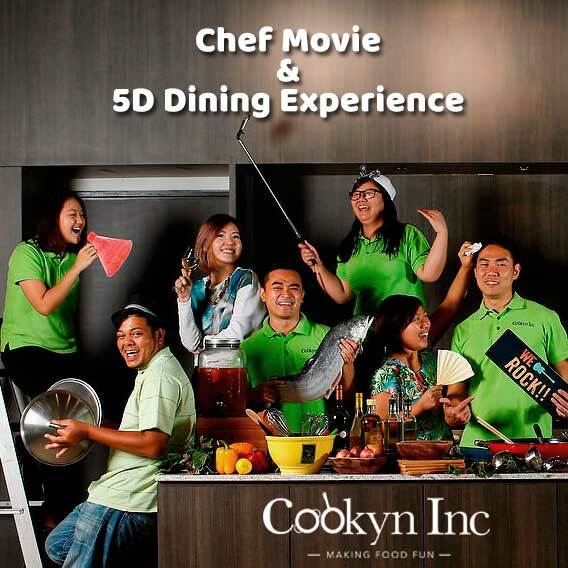 Chef Movie & 5D Dining Experience! Due to popular demand, we’ve decided to bring back our “Chef” Movie & 5D Dining Experience! Join us for a movie experience that engages all your five senses. Taste the food at the same time as it’s being featured in the movie. 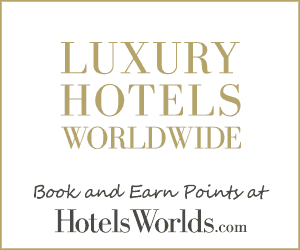 Grab your friends or partner for a dinner / date night, a movie & dining experience like no other! The following menu will be lovingly prepared by our very own Cookyn Inc chefs, served out to you during the movie while you sit back, relax & enjoy! All to be seated by 6.45pm before movie commences. *Minimum 20 pax, sign-up is opened to all.